Half of the global ocean heat content increase since 1865 has occurred over the past two decades, says a new study. 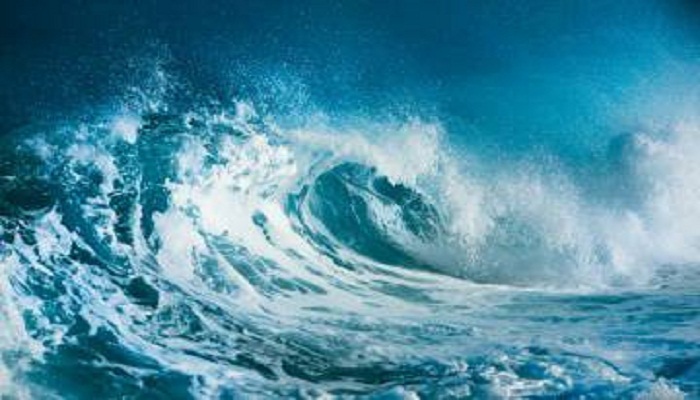 "In recent decades the ocean has continued to warm substantially, and with time the warming signal is reaching deeper into the ocean," said lead study author Peter Gleckler from Lawrence Livermore National Laboratory in California, US. The findings were published in the journal Nature Climate Change. Changes in ocean heat storage are important because the ocean absorbs more than 90 percent of the Earth's excess heat increase that is associated with global warming. The observed ocean and atmosphere warming is a result of continuing greenhouse gas emissions. Quantifying how much heat is accumulating in the Earth system is critical to improving the understanding of climate change already under way and to better assess how much more to expect in decades and centuries to come. For the study, the researchers analysed a diverse set of ocean temperature observations and a large suite of climate models. By including measurements from a 19th century oceanographic expedition and recent changes in the deeper ocean, the study indicated that half of the accumulated heat during the industrial era has occurred in recent decades, with about a third residing in the deeper oceans.